July 27, 2017 .Reading time 10 minutes. March 2, 2017 .Reading time 9 minutes. A3! has just released its first single back in February 15, 2017. 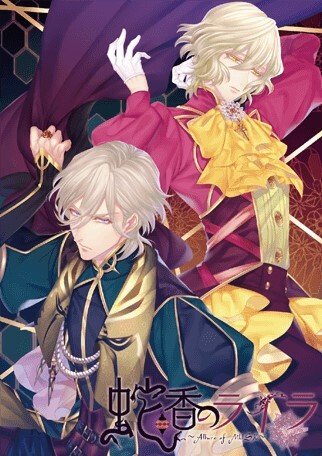 The CD contains the full theme song—which is played during the opening movie and the title screen—having both vocal version sung by the troupe leaders and instrumental, along with a 9 minute audio drama (troupe leaders only). October 15, 2016 .Reading time 12 minutes. August 13, 2016 .Reading time 11 minutes.